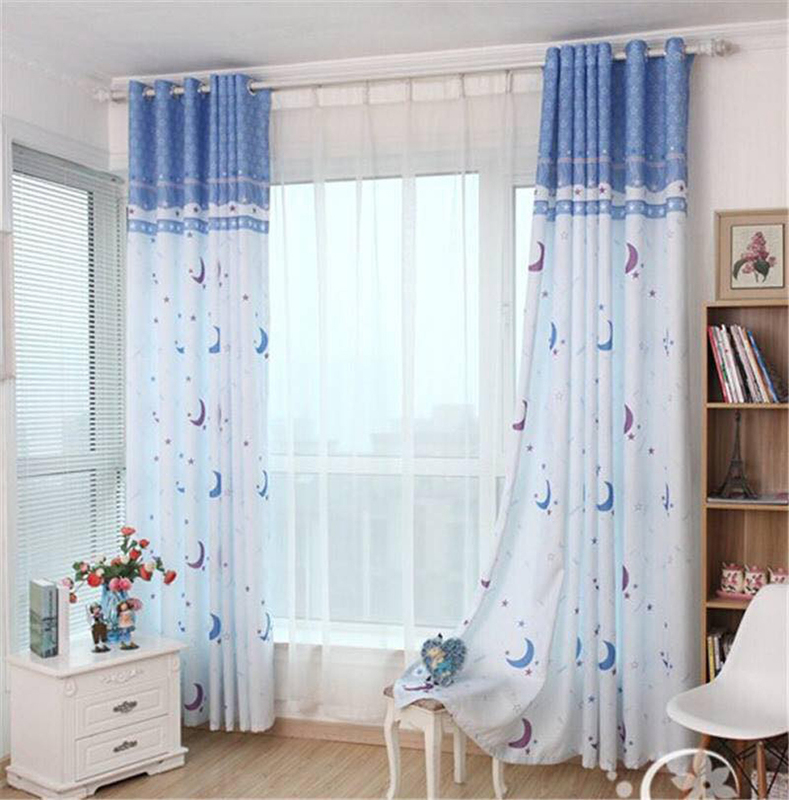 The curtains are the very important detail in the room, whatever they are in living room, bedroom, or kitchen. 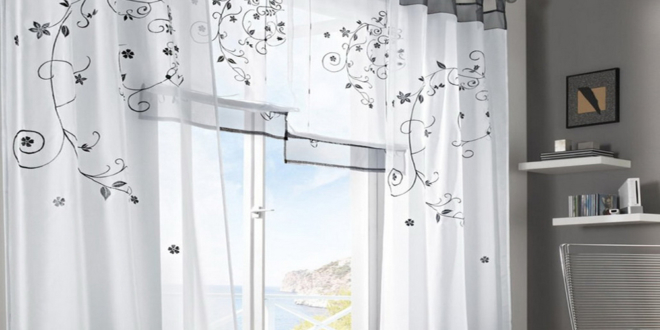 They make in room warm and pleasant atmosphere, but also they are incredible décor in room. 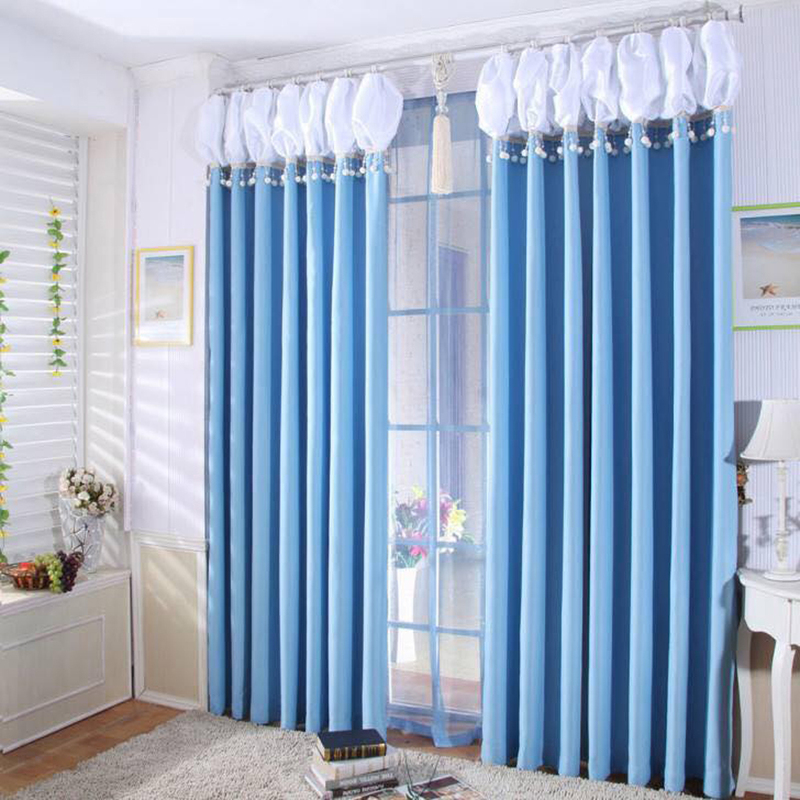 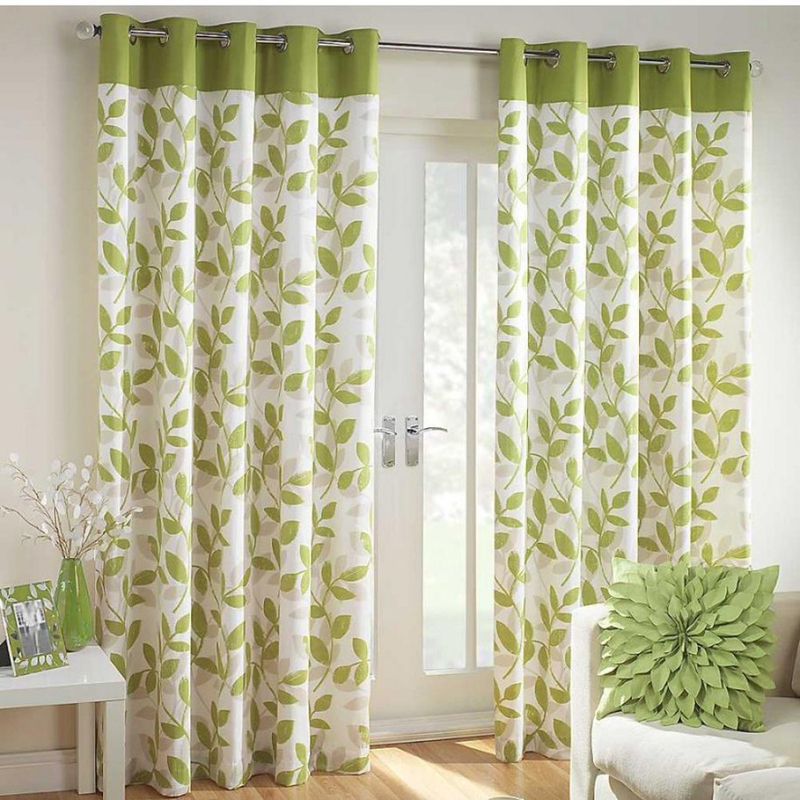 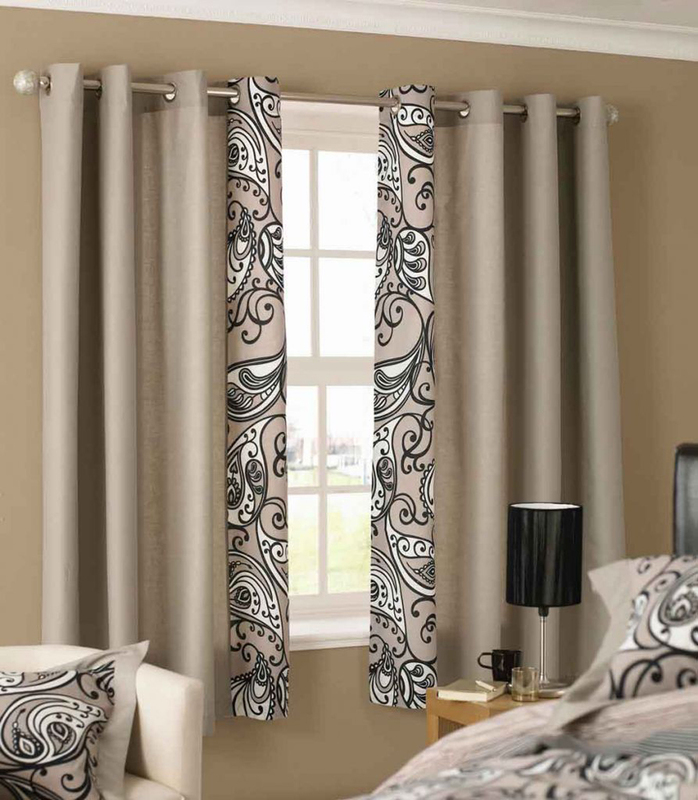 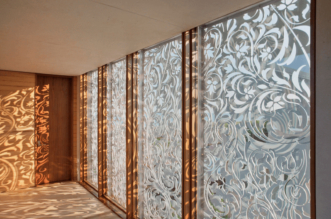 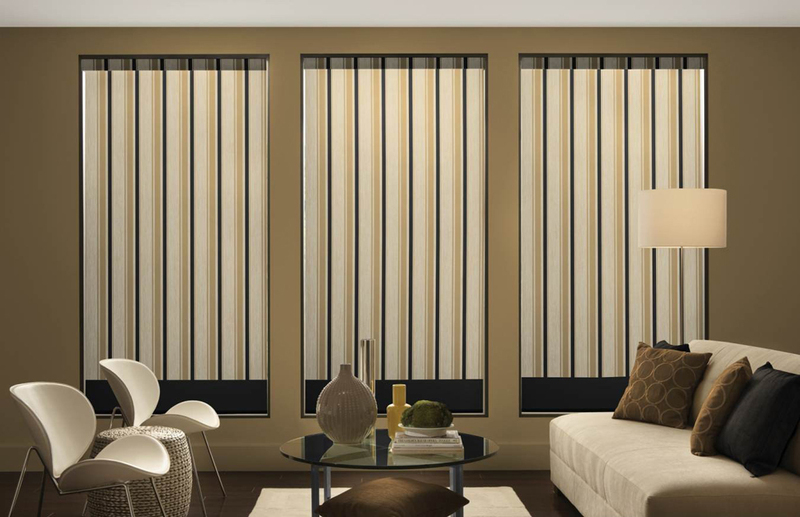 Those are important reasons why to choose chose curtains what you like. 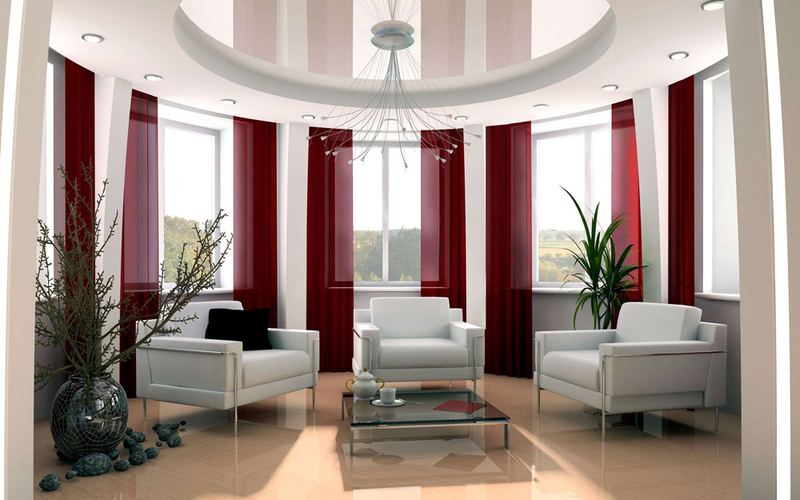 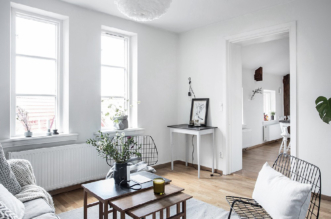 Decorating interiors you put there a part of you and you have feeling these rooms are yours. 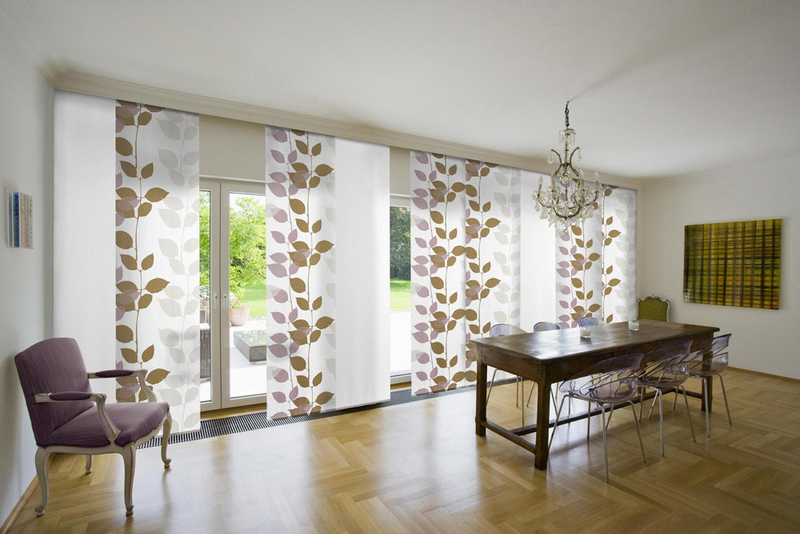 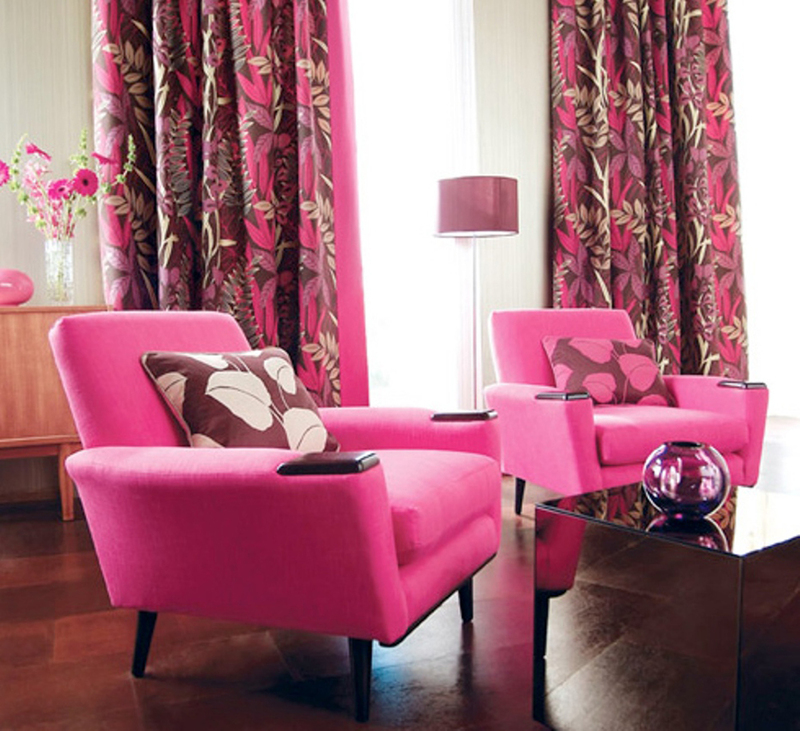 Choosing curtains design depends on your taste. 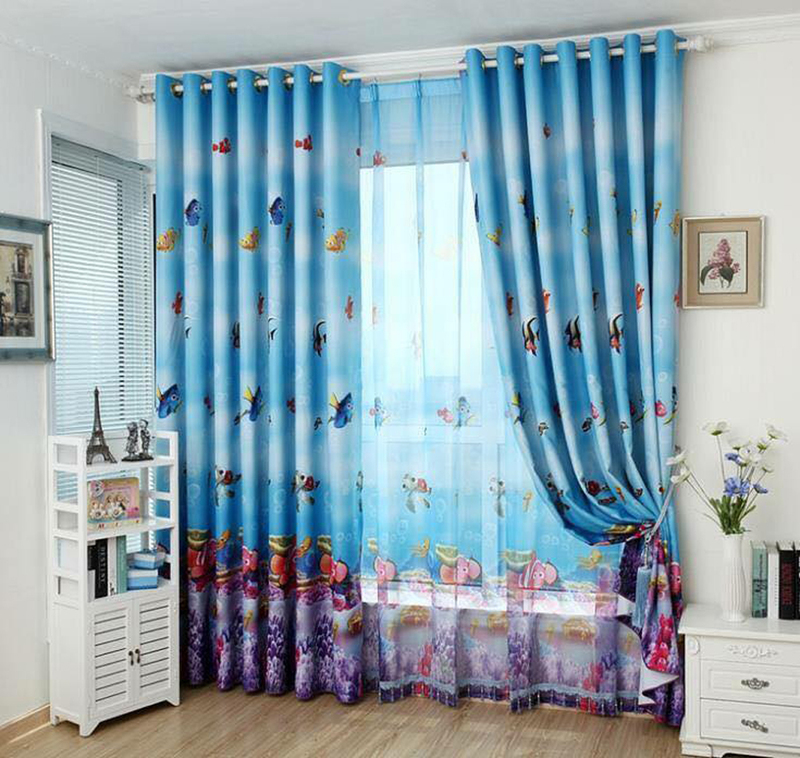 Many wonderful designs are out there. 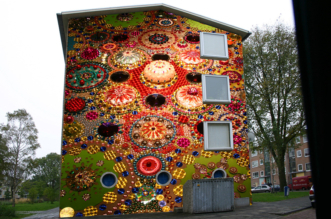 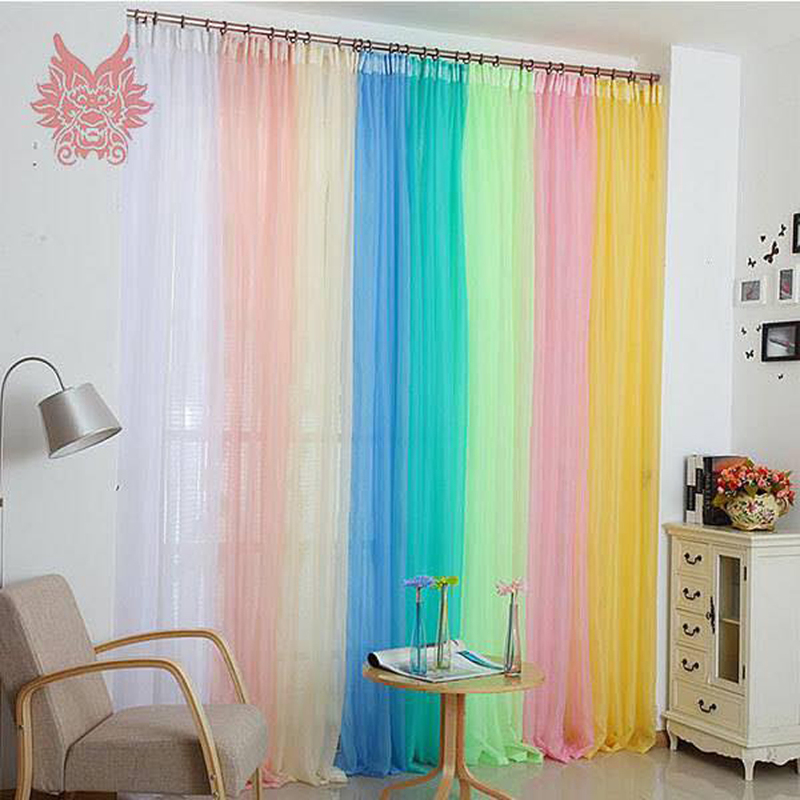 They could be with bright or with pastel color and could have different pattern and different way to put them on the windows. 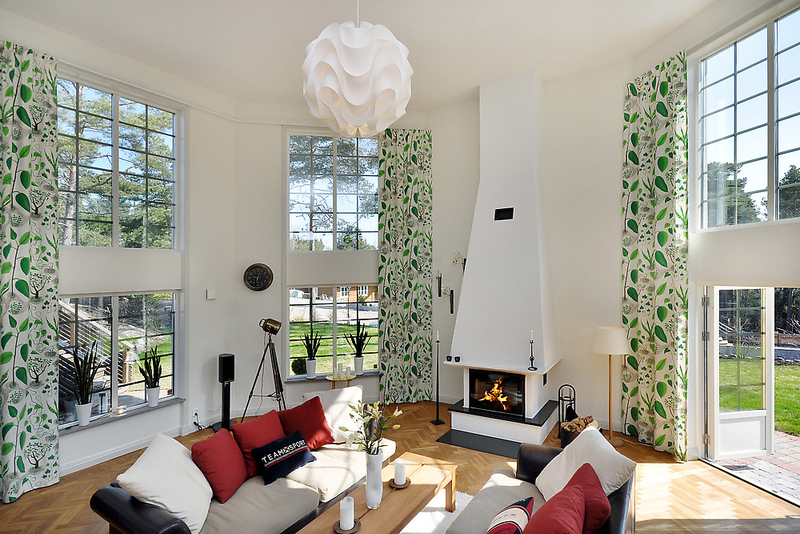 Make your house your home by making your living room pleasant and modern in the same time. 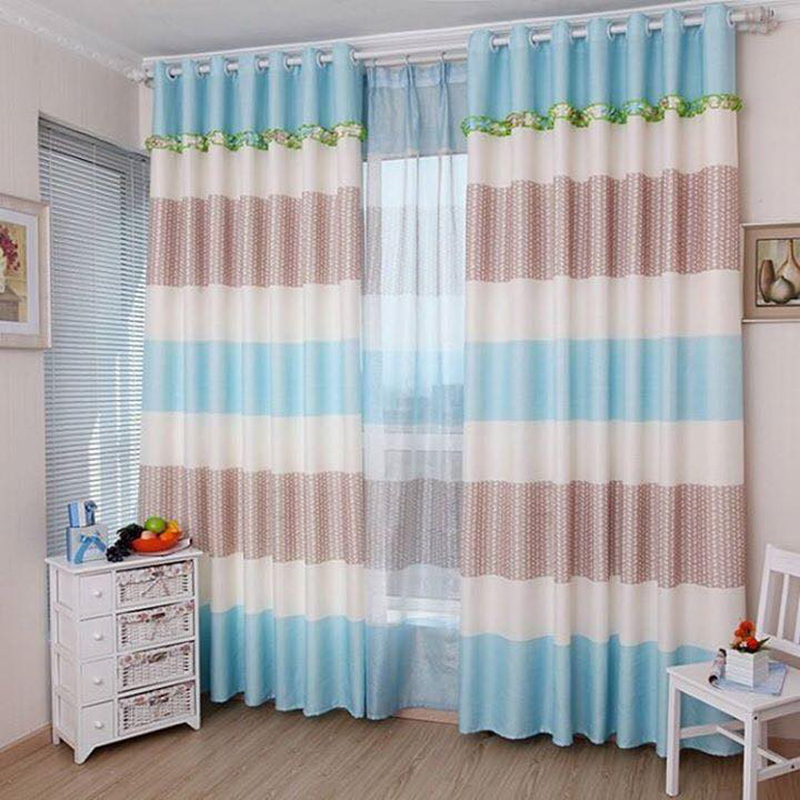 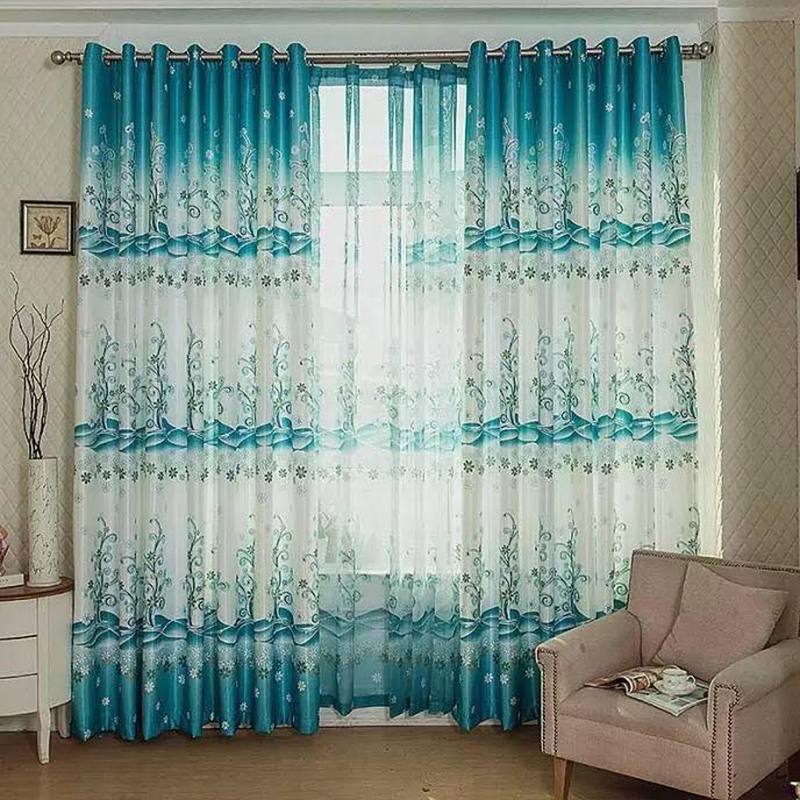 Look at the gallery and choose your favorite curtain design in your favorite color.